Hi! My name is Deanna. I took my first photography class when I was eleven years old, it remained a hobby until 2011. After realizing that I could do more with a camera than just take pictures for fun, my husband bought me my first DSLR camera and I enrolled in some evening courses at RDC to brush up my skills. 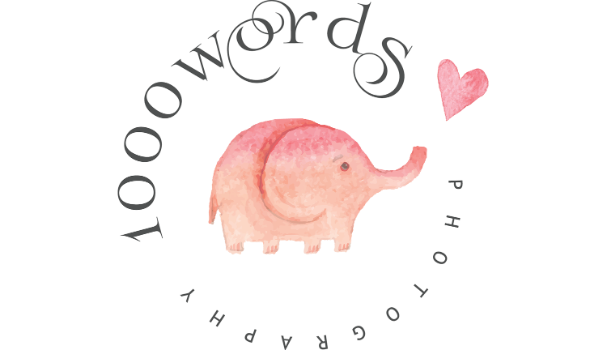 Then, 1000 Words Photography was born. My studio is located in Lacombe, Alberta Canada and I specialize in newborns and maternity but of course, love to shoot families, kids, and boudoir.